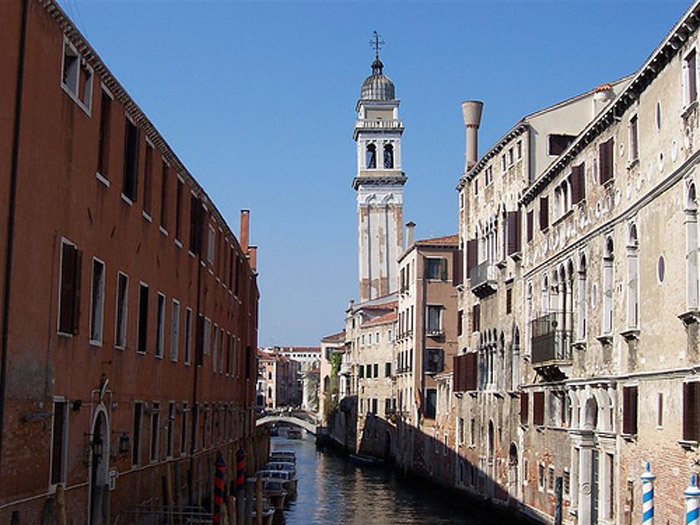 Crossing through Venice and knowing its history is surely an unique experience. 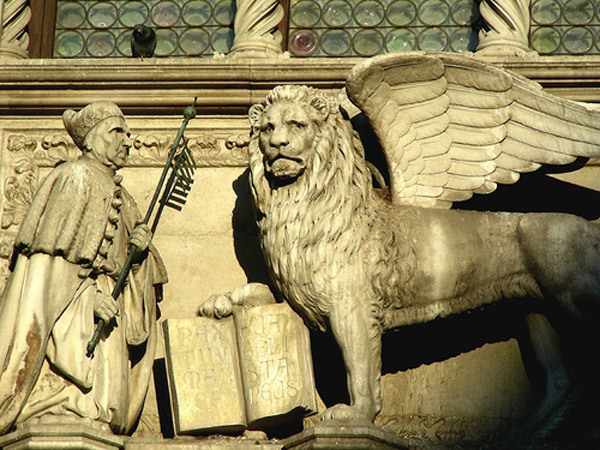 The core of the historic centre is St Mark's Square, defined the most beautiful living room of the world and characterized by important monuments and very ancient palaces. 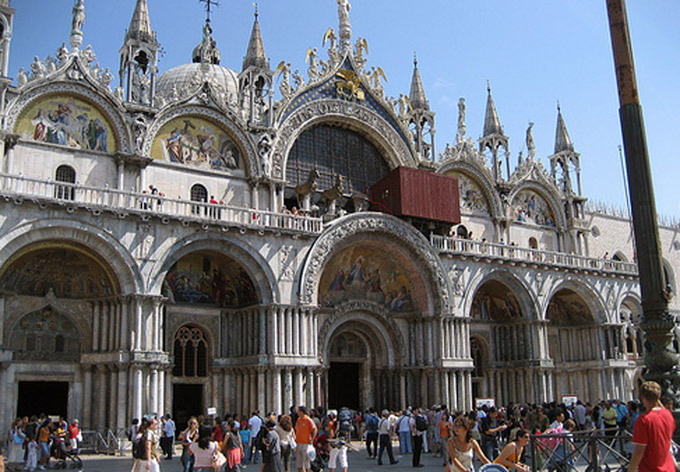 One of the most important one is the St Mark's Basilica, a Byzantine Venetian style jewel. 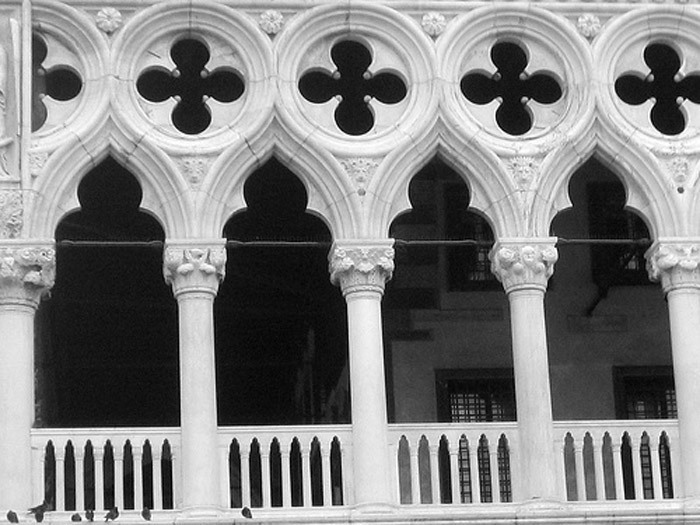 Near the basilica you can find the Ducal Palace, a masterpiece of the Venetian Gothic style, nowadays the symbol of Venice. 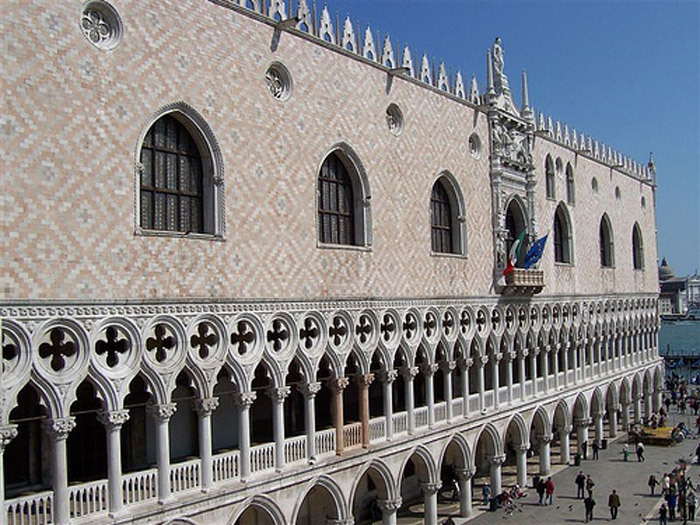 Ancient Doge's residence and main office of the country bench, it's still the most important example of the Venetian art. 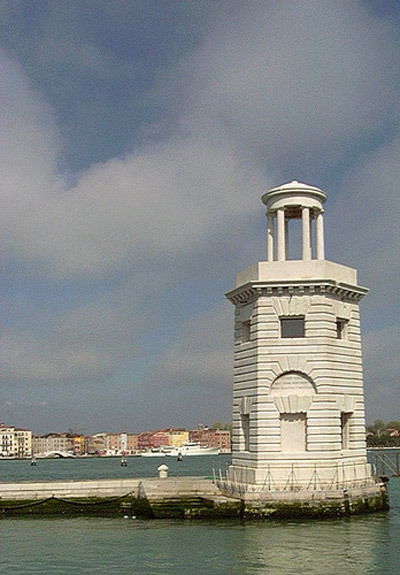 Built in the XVth century with Istrian marbles, it's nowadays a museum with workarts of the best Venetian artists; the visitors cannot miss the Council Room that had been the greatest gouvernment office of the world, the Bridge of Sighs, characteristic bridge that links the Ducal Palace with the Nine Prisons; the bridge that seems to have a romantic name have a sadder story: as it would seem, people who were sentenced to death crossed through it in order to expiate their condemnation admired Venice sighing for the last time.